Left Behind by Unsupported, Legacy Automated Test Equipment? Properly functioning equipment is critical to the combat effectiveness of military forces. Performing aviation maintenance, repair, and overhaul (MRO) is essential to ensuring the mission readiness of electronic devices and flight control surfaces. MRO involves fixing any sort of mechanical or electrical device that is in need of repair. When equipment is inspected and defects are identified or malfunctioning parts require rebuilding or alteration, these actions are considered segments of MRO. MRO will also include preventative maintenance performed to avoid downtime of electronics and mechanical items. A unit or squadron will perform maintenance on an Organizational level to quickly identify which equipment is faulty, replacing it with a serviceable spare unit they have in inventory so the platform remains mission-ready. This line replaceable unit (LRU) is then sent to a backshop that handles MRO for multiple units and squadrons and possesses more in-depth diagnostic equipment. These repair shops are more specialized and use automated test equipment like the ARTES (described below) to diagnose the faulty item and zero in on the subsystem or component, also known as the Shop Replaceable Unit (SRU), within the LRU that is failing. LRU – Line Replaceable Units – the basic modular component that can be removed at the field level, unit or squadron, and replaced in the platform by replacing a faulty unit with a standby or backup from inventory. SRU – Shop Replaceable Units – the subsystems and components of a larger LRU. Examples would be circuit boards or power sources of the LRU. Once the malfunctioning system has been tested and the faulty subsystem is identified, the backshop will have the equipment sent to a certified repair depot. Within these highly specialized repair depots are the technicians who further pinpoint the problem and can repair and replace the proper part and return the subsystem or LRU back up the maintenance chain to the repair shop and onto the end user mechanic who puts the now serviceable item back into the original platform or stored as a backup in inventory. LORA, Level of Repair Analysis, established by TA-STD-0017 and SAE AS1390, identifies when a unit receives certain maintenance and repairs as well as whether it is more cost effective to repair the unit or to discard it. LORA identifies who and where maintenance and repairs can occur. Level of Repair Analysis (LORA) – an analytical methodology used to determine when an item will be replaced, repaired, or discarded based on cost considerations and operational readiness requirements. This maintenance occurs at the organizational level, such as a unit or squadron, on the equipment assigned to the unit. This includes inspections, record keeping, servicing, handling, removal and replacement of failed parts. Maintenance at this level occurs in specialized backshops and includes more in-depth testing and repairing of aircraft components. These facilities are usually manned with skilled technicians and equipped with test and repair tools not available at O-level. This occurs at highly specialized repair depots like Duotech Services. Extensive diagnostic equipment and repair technicians capable of major overhaul or substantial or complete rebuilding. These authorized repair depots are typically not at the operating locations of the equipment needing to be repaired. These shops perform repairs that require overhaul, upgrading, modifications, or rebuilding of assemblies or subassemblies. These facilities may also have manufacturing of spare or replacement parts on location. If you are responsible for the maintenance and upkeep of critical equipment then you understand the frustration of test equipment that is obsolete and cannot be updated or easily maintained. These mammoth automated test stations can fill up large sections of your back shop. 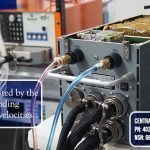 If you have multiple LRUs that your I-Level Maintenance shop needs to evaluate, then each LRU may require its own test station, leading to rooms full of test equipment. The ARTES, Advanced Reconfigurable Test and Emulation System, is Intermediate Level (I-Level) automated testing equipment solution that solves three problems of the I-Level Maintenance shop. As I-level repair facilities are tasked with supporting more equipment, expanding their requirements, then with each additional electronic assembly a new test stand is required to diagnose the faulty equipment. Often, those existing test stands in a shop are decades old and are no longer supported by the OEM. Servicing multiple obsolescent test stations with system updates and replacing parts can be extremely limited or nonexistent, costing time and money. ARTES Saves Money by replacing obsolescent, unsupported test stands that consume extra man hours and costly custom parts to maintain their operational status. 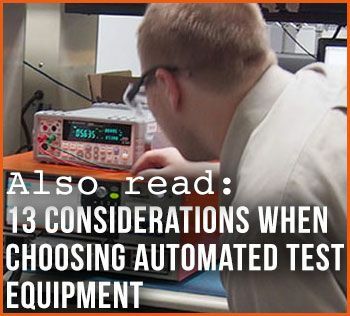 A technician who is managing multiple diagnostic tests simultaneously will need to man several test benches and operate between testing systems that may have decades difference in both capabilities and operation requirements. Training and maintaining user knowledge can require time best spent on repairing equipment. ARTES Saves Time by allowing technicians to rapidly move between testing different assembly applications. 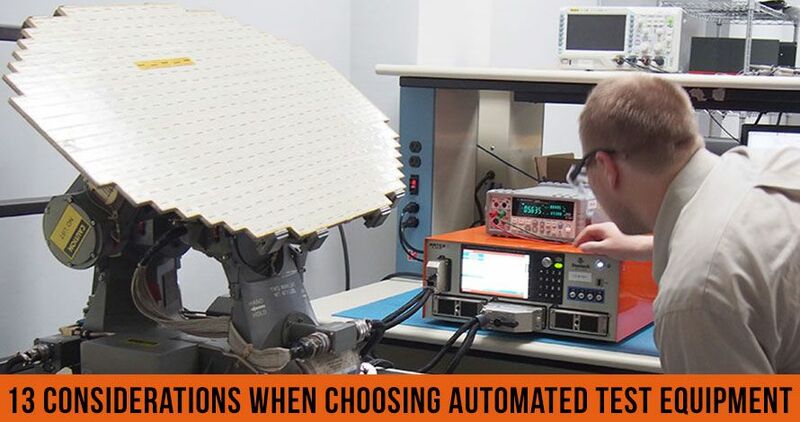 The ARTES is automated testing for a wide variety of assembly and subassembly applications. 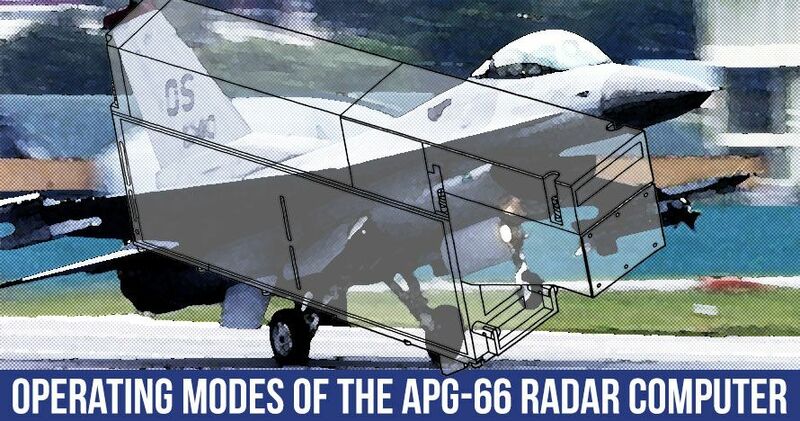 The ARTES can be configured to test different radar assemblies of the APG-66 like the SDP, LPRF, Transmitter, and the Antenna. Switch out the interchangeable Interface Test Adapter (ITA) and you can quickly changeover to testing the CADC, LRUs of the APG-68 and APQ-159, APX-113, ARC-164, and many more assemblies and subassemblies. It’s the same ATE test interface and displays so training and use is quick and simple. If expandable space is available, building additional facilities to house automated test equipment is expensive. Limiting backshop space by filling repair zones with more and more test stands can bottleneck the repair process and affect the quality of services. ARTES Saves Space by replacing multiple large test racks with one compact ATE System. If you have to diagnose multiple systems you simply switch out cables and the ITA. The ARTES is a 4U footprint for rack and bench use and can be integrated with COTS test equipment. Even with tight funding, systems must be maintained. This requirement has caused a reduction in new manufacture requirements, but a growth in depot and component repair needs. Often, the only way to maintain these systems is to reverse engineer obsolete technology and develop remanufactured or re-engineered “Form/Fit/Function” replacement units. A qualified Depot Level Maintenance (D-Level) facility can eliminate the need to scrap repairable equipment by identifying the faults in malfunctioning equipment and repairing it quickly. Often with obsolescent equipment, supporting technical data can be nonexistent, stopping repairs in their tracks. Finding a qualified center that has the ability to reverse engineer obsolete technology and manufacture unavailable parts is essential to returning functional mission-critical systems back to aircraft and ground systems. As a D-Level Maintenance facility and qualified repair station, Duotech provides Depot Repair Services for military and commercial applications. Duotech provides a full range of equipment repair services including a wide variety of electronic and electromechanical systems, communications and RF, and power systems. 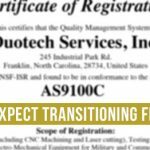 With over 35 years of industry experience, Duotech Services, Inc. maintains an AS9100C and ISO 9001 certifications with the scope of repair, design, production (including CNC machining and laser cutting), testing and overhaul services. Contact Duotech Services today about your MRO needs. Duotech has the capability to repair thousands of different items. Begin your search for you Part Number here or request a Quote for Repair now.